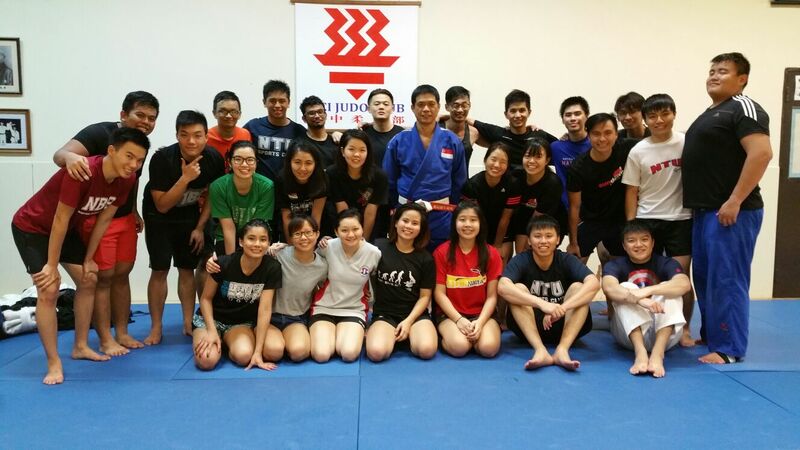 So for the past 3 days, I had judo camp in school haha. Making full use of my hall stay during the holidays hehe. Lydia and Jialing stayed in my room throughout camp because they don't stay in hall luh lol. Honestly speaking, its a training camp more than a bonding camp but still, its fun! I did manage to bond with my judo mates and also get to know some of them better. So for the three days, the first day was the most tiring. Haha omg i think i have never had 3 sessions of training in a row in one day. For the second day, we were suppose to have erm physical training but I guess the weather is on *ahem* our side haha, so it wasn't that bad. We had 2 sessions of training for the second day. As for the last day, we played games, had light training, cleaned the mats and done!